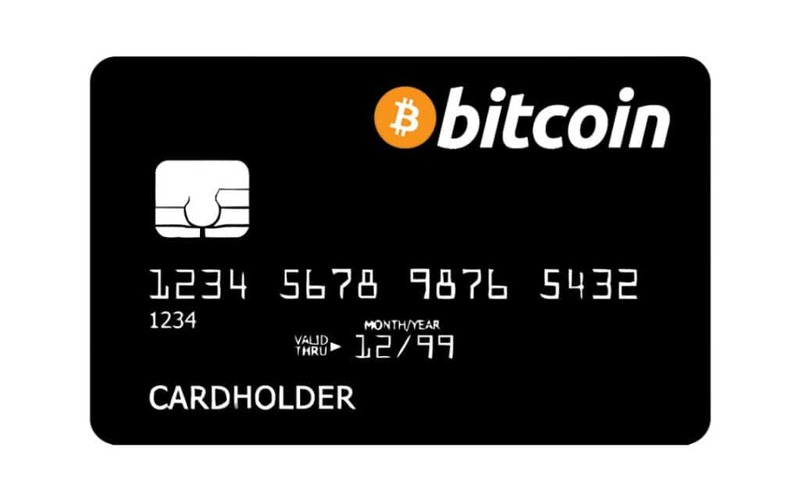 A Bitcoin debit card is a payment card that allows you to use your cryptocurrency tokens as if they were fiat cash. 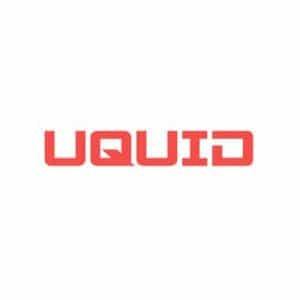 It is a brilliant way to navigate the fact that there are still just a really few places accept Bitcoin (or any other cryptocurrency) as legal tender. The cards are accepted in any store or ATM that accepts Visa cards. 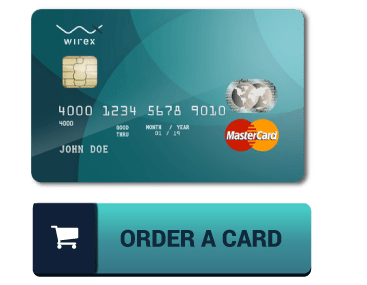 The companies that release these Bitcoin Visa debit cards also function as cryptocurrency exchanges and enable providers to quickly and smoothly trade Bitcoin for other cryptocurrencies or fiat money. Depending on which company you choose, you might have to exchange your Bitcoin for fiat cash before you can use it in store. They are, simply put, used more as prepaid debit cards than regular payment cards. There are, however, also cards available that convert the cryptocurrency tokens to fiat cash quickly when a transaction is made in a shop or ATM. As with any other brand-new innovation, there are specific dangers involved with Bitcoin debit cards, but these are quite negligible compared to the benefits. Perhaps the most obvious advantage of using a Bitcoin card is that you can spend your cryptocurrency in shops — just like with a normal Visa or Mastercard. 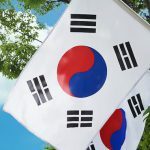 You no longer need to fiddle with cryptocurrency exchanges and wait for ages to be able to access your cash. Banks and businesses can avoid the risks associated with cryptocurrency if they don’t want to accept it as tender. The biggest downside of Bitcoin debit cards is that it removes the decentralization that is prized so much by cryptocurrency enthusiasts. The cash has to actually be kept in a bank account for you to access them. That implies a 3rd party will manage your cryptocurrency tokens. The problem with relying on a third party to manage your wallet is that they can break down. To prevent that from happening, we recommend you don’t keep all your Bitcoins in one place. There are currently only four active Bitcoin cards on the market. Most of Bitcoin debit card companies have an agreement with Visa to utilize their network. WaveCrest was up until now the intermediary in between the card issuers and Visa. In January of this year, however, Visa suspended their collaboration with WaveCrest. That caused some card companies no longer having the ability to serve their clients. All of them are working non-stop on alternative service, but are only able to offer wallet and exchange services until more notice. 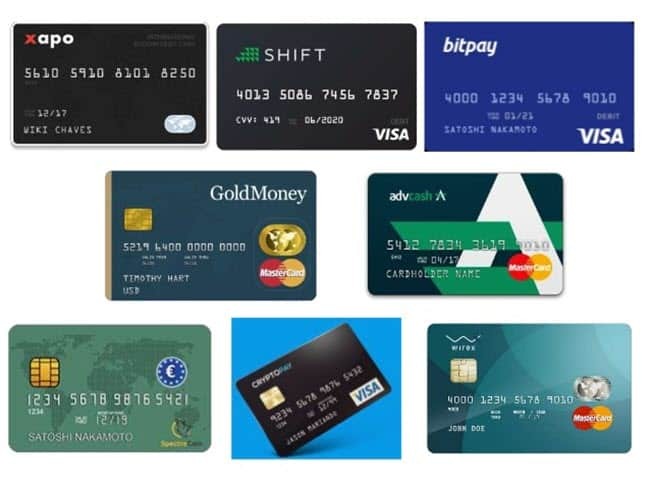 Which Bitcoin card should you pick? Is available in your country. Share your experiences with us in the comments sections below!